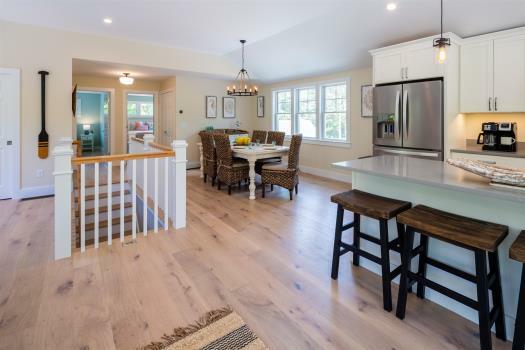 Beautiful open layout with updated furnishings on Nauset Heights! 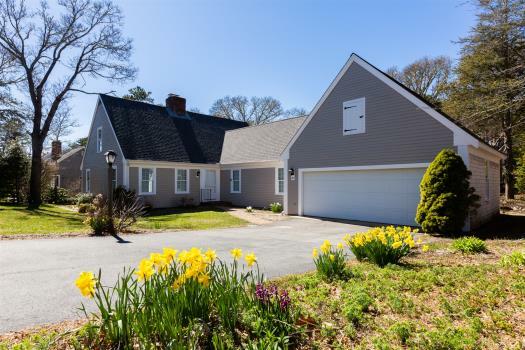 10 minute walk to Nauset Beach via semi private path/ road. Unique extras like large outdoor shower, original artwork, and private setting. Brand new renovated kitchen for 2019!! A/C in all Bedrooms, all new bedding and couches. 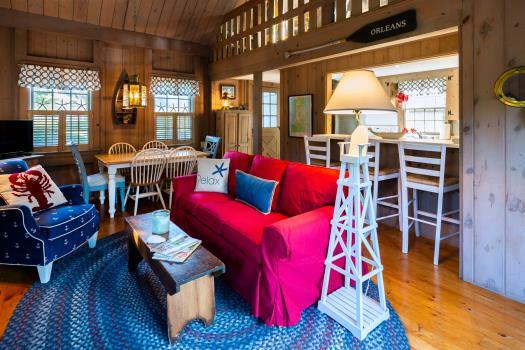 High level of finish and furnishings for a charming authentic beach home close to the beach. Very clean. There are 2 bedrooms on the main floor, each with a Queen bed, that share a full bath. The other 2 bedrooms are on the second floor (2 twins in one room and bunk bed in the other) and they share a full bath. Vaulted ceilings with large windows let a lot of light into this open living room. Open beams give you the Cape Cod boat house feel made complete by authentic porthole window and brass cleat hooks. Living room and dining room done in simple blue and wood tones. 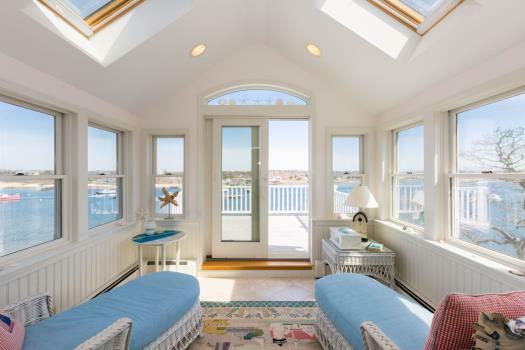 The bedrooms are just charming with tasteful beach cottage accents. Bathrooms were fully gut renovated in February 2016 - new porcelain wood floors, tile shower/baths, all fixtures! Kitchen will be renovated and brand new for summer 2019. Guest Access: Whole house and grounds as well as private paths to beach. *** Available full weeks only (Saturday to Saturday) in July and August as well as mid June / mid September. Very close to beach as well as inland waterways. Nauset Heights is a very unique neighborhood - it is really one of the only built out areas in the outer coast line of the Cape Cod National Seashore. It is on a peninsula of sorts and is surrounded by water on three sides - with many secluded nature walks and swimming spots right out the front door. 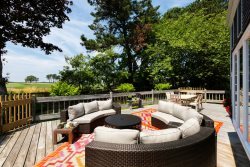 ** The house is 350 yards to the beach as the crow flies, the walk to the beach is longer. Please discuss with us and we can show you exact walk on maps etc. The process has been smooth throughout. Website well layed out and easy to navigate. A lovely cottage- many nice details throughout. 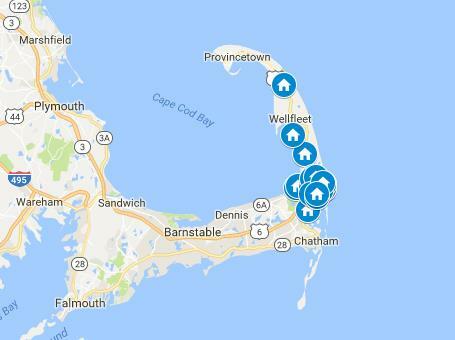 Great walking proximity to Nauset Beach. Beautiful place within walking distance to beach. Rental process and ancillary arrangements went very smoothly. Allysia was a pleasure to work with and extremely competent and on top of everything. 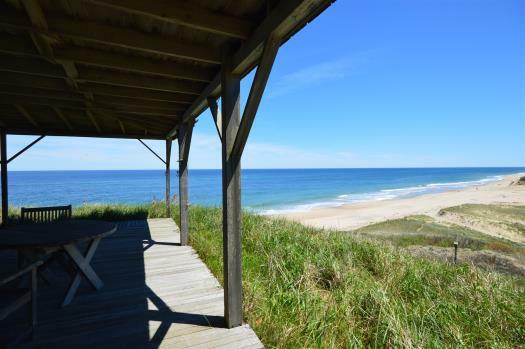 The house was perfect for our needs and wonderfully close to Nauset Beach. We will definitely consider going back another summer and recommend the house to friends and family. It was a great vacation! Very relaxed and easygoing. The beach was nearby and the Cape Cod Rail Trail was not far. The house was just right and in an excellent location. The team at Nauset Rental was very helpful and professional. Summerfell was delightful, light-filled, and airy, with the noise of the surf to lull us to sleep at night. Thanks for finding this property / was a great week - unforgettable. Loved the location and the house was perfect. Look forward to the chance to rent again next summer. Property was clean and had plenty of room for everyone. We loved the cottage, had room for everyone. Close proximity to beach meant that we could go and come as we please.